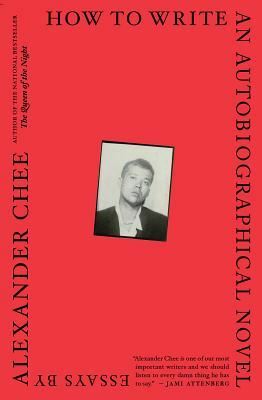 Alexander Chee is the author of the novels Edinburgh and The Queen of the Night, and the essay collection How To Write An Autobiographical Novel. He is a contributing editor at The New Republic, and an editor at large at VQR. His essays and stories have appeared in The New York Times Book Review, T Magazine, Tin House, Slate, and Guernica, among others. He is winner of a 2003 Whiting Award, a 2004 NEA Fellowship in prose and a 2010 MCCA Fellowship, and residency fellowships from the MacDowell Colony, the VCCA, Civitella Ranieri, and Amtrak. He is an associate professor of English and Creative Writing at Dartmouth College. 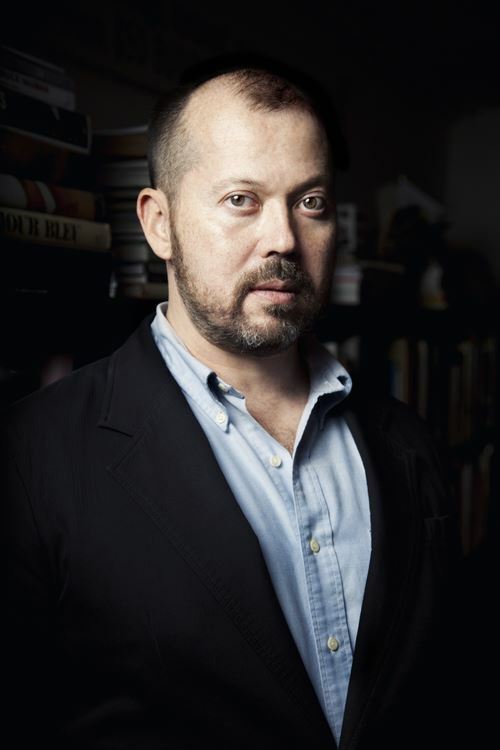 As a novelist, Alexander Chee has been described as “masterful” by Roxane Gay, and “incendiary” by The New York Times. With How to Write an Autobiographical Novel, his first collection of nonfiction, he’s sure to secure his place as one of the finest essayists of his generation as well.